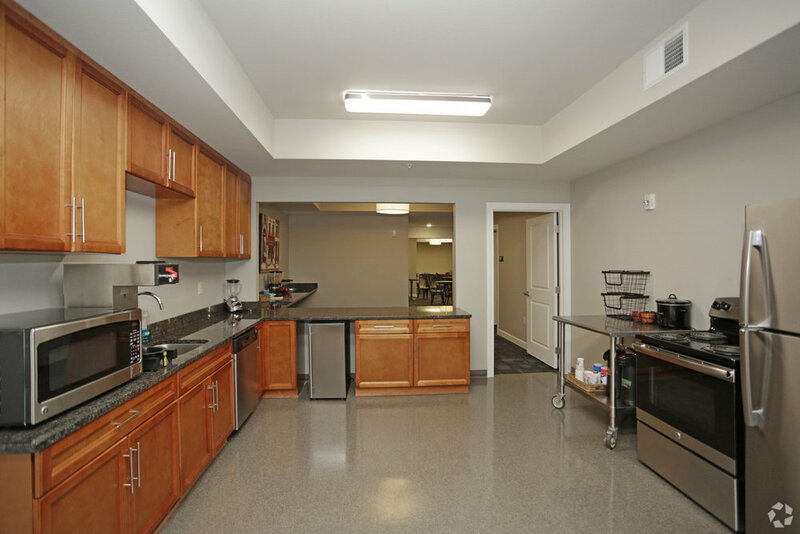 A brand new 55+ active senior community designed to make the everyday extraordinary. The Community Apartments at Antioch Crossing provides apartment living for those 55+ years young who wish to maintain a fulfilling and rewarding life without the demanding responsibilities of running a household and maintaining a home. 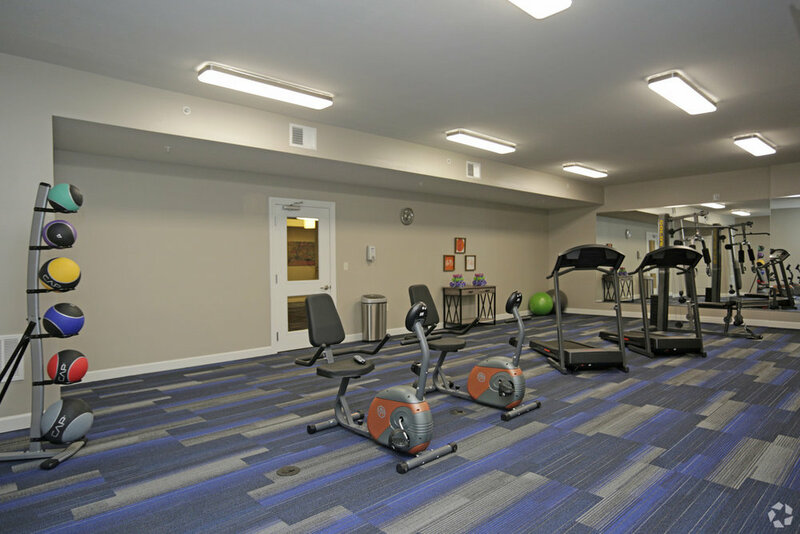 You can continue to enjoy your active life in business or your retirement at the Community Apartments at Antioch Crossing, which will provide a rich experience set in comfortable, attractive surroundings. Residents will enjoy private apartment living just steps from common areas offering cozy gathering places to meet with your neighbors, friends or family, as well as the convenience of local shopping at Antioch Crossing Shopping Center. Every corner of the Community Apartments at Antioch Crossing was designed to make you feel at home. 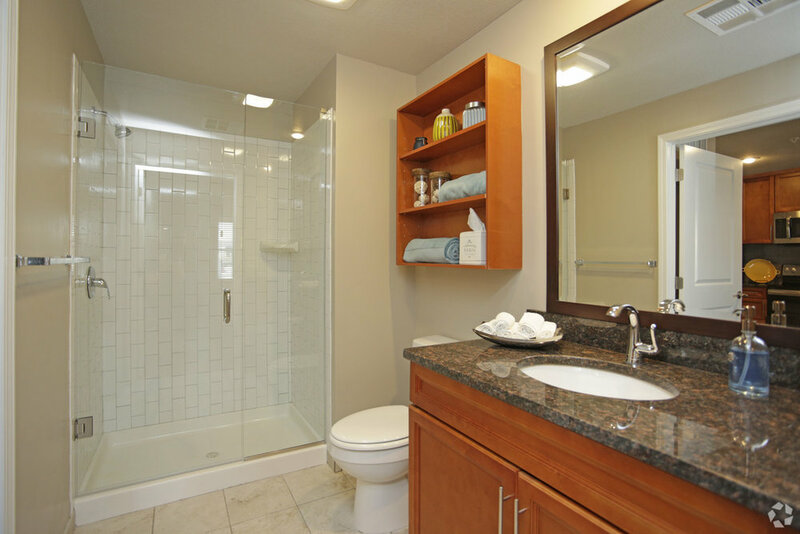 Take a look around and you'll get the feel for the Community Apartments at Antioch Crossing lifestyle. Indulge your creative desires in our activity room, relax with friends in the media room, enjoy cooking in your fully equipped residence kitchen, play games in one of our lounges or library. At the Community Apartments at Antioch Crossing, you can enjoy the carefree lifestyle you have earned at a price you can afford. 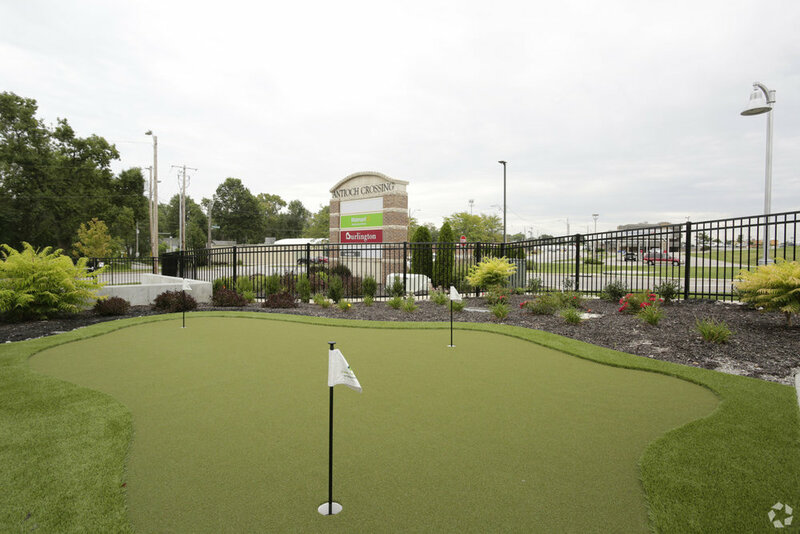 We want you to be at ease at the Community Apartments at Antioch Crossing. That is why we offer a wide number of services and amenities to give you the ultimate living experience. Living life beautifully at The Community Apartments at Antioch Crossing. At Antioch Crossing, we believe a true community shouldn't be gated or fenced in – it should seamlessly meld into its surroundings. Made with love by LeasingKC.